Hosted by The Broke and the Bookish. I am so happy Top Ten Tuesday is back! 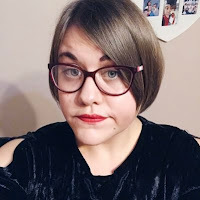 I have missed doing this weekly meme and I am excited to start participating again and reading other bloggers lists too. This week is all about book recommendations and as I am really in YA Fantasy at the moment I thought I would recommend some of my favourites. What YA Fantasy novels do you love? Be sure to let me know in the comments. I've got The Waking Land and Ink on my TBR. 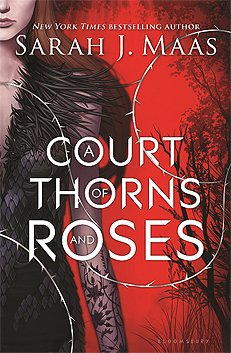 I loved Caraval and of course, ToG! Caraval is one of my fave reads of this year! Can't wait for the sequel! Yeah YA fantasy! 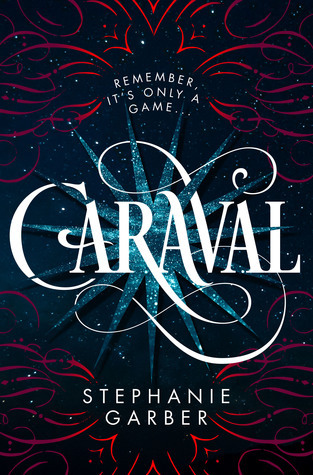 I need to read more... Caraval will be towards the top of my list, since I keep thinking I want to read it and then never do. The Waking Land looks pretty good too. You need to read Caraval asap! It won't disappoint. I've only read the first two! Book three is on my TBR list and I can't wait to delve into it! Great choices! I've read a few of these but Demon Road is still sitting on my shelf. Glad to know it's a good one. 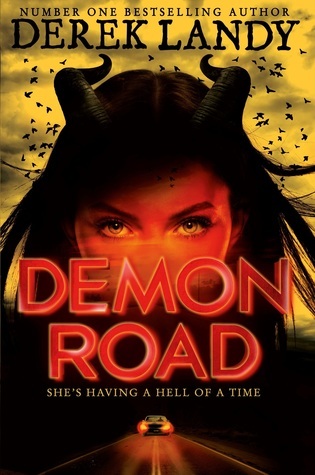 Demon Road is amazing! It doesn't get as much recognition as it deserves! It won't disappoint, trust me! 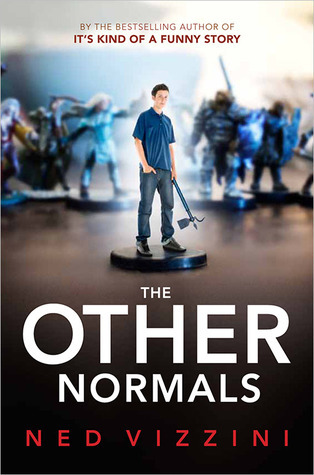 I hadn't heard of The Other Normals, which I'm grateful for - I loved Ned Vizzini's 'It's Kind of a Funny Story' and have wanted to read more of his writing. Thank you for bringing that one to my attention. I recommended books for reluctant readers for this week's TTT. I got The Other Normals on a whim and loved it. It's a lot different than It's Kind of a Funny Story but you can still tell it's Ned Vizzini's writing. Caraval is so so good! Read it asap haha! Frostblood sounds A-MA-ZING and looks gorgeous as well. Ink and The Walking Land sound great too. Unfortunately, I really didn't enjoy Caraval but I am glad you did! Frostblood was brill! and Ink I loved! 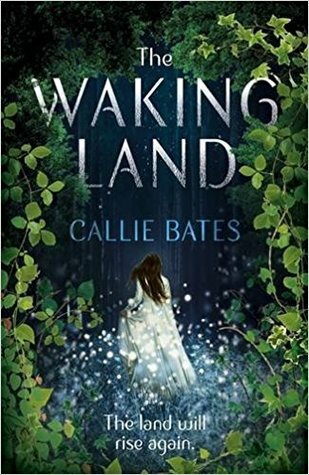 The Waking Land was really interesting and great if you love magic involving nature! 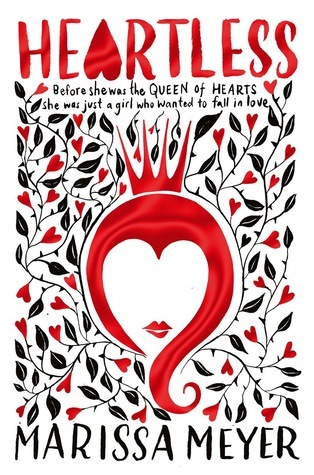 I loved Heartless- the writing reminded me so much of Alice in Wonderland, it was a great pastiche! Oh my god! I thought exactly the same! Fun list! I enjoy YA fantasy, so I'll be looking several of these up. Here is our TTT. Ah, I LOVE reading YA fantasy novels, they form some of my absolute favourites! I adored Caraval and enjoyed Heartless. I still need to read Ink but have it on my shelf ready. 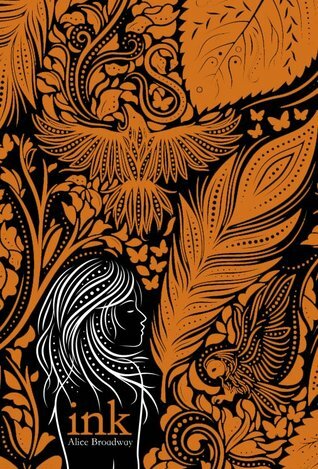 Have you read The Sin Eater's Daughter trilogy by Melinda Salisbury - it's fantastic! No I haven't but I will certainly be looking it up! Thanks for the recommendation! Great list! 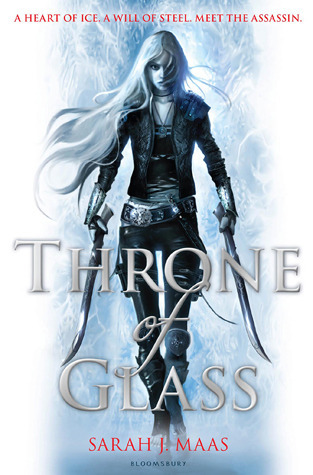 I loved both Throne of Glass and Flame in the Mist, and have both A Court of Thorns and Roses and Caraval on my TBR as well. I've read most of these, I loved Demon Road, Heartless and Caraval and enjoyed ACOTAR & Throne of Glass, though in both cases I liked the second book better! 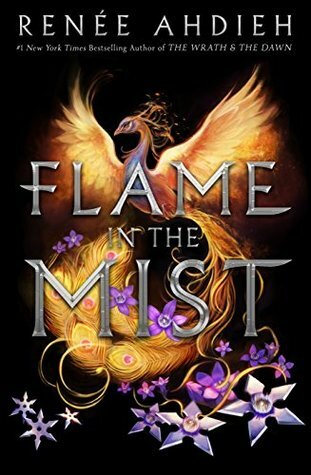 I couldn't finish Flame In The Mist but I'm glad you liked it. 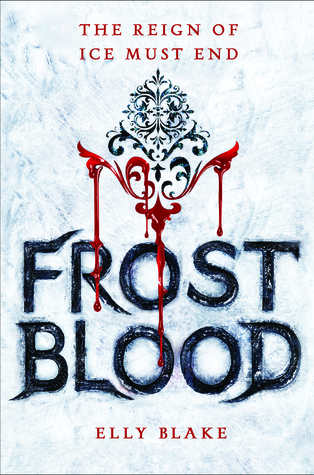 Frostblood is on my TBR. I pretty much just added like 70% of these books to my TBR. I've read the rest of them.